Written by Paige Stanley. Media by Ethan Maurer. “Rejoice always. Do not quench the spirit. In everything give thanks. 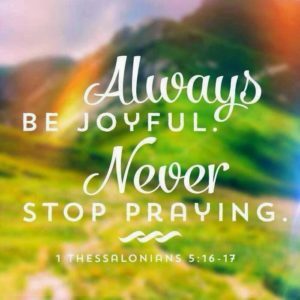 Pray without ceasing” 1 Thessalonians 5: 16-17. This is the verse that led students back in 2009 to put on the awesome event at Greenville University called Without Ceasing. 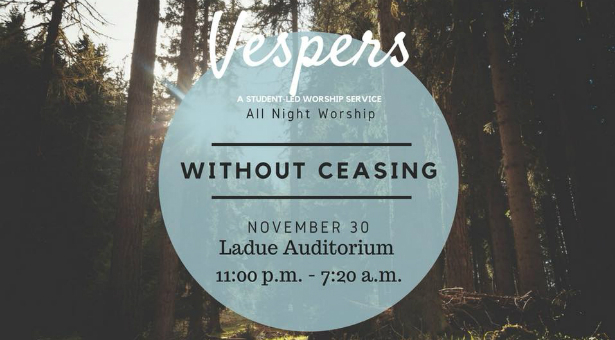 This event lasts 12 hours through the night which gives the chance for students to really connect with God on a deeper level. Not many people get the opportunity to be in prayer for twelve hours, so this is a good chance to practice discipline in your prayer time. Not only is this offered to students that attend school here, but to the community as well. Praying is not the only thing that goes on throughout the night. Student-led worship is also a big part, along with speakers every few hours. Some speakers this year included Rebecca Munshaw, Andrew Parmenter, Gina Sanders, and Shelby Farthing. It is a long night, so food and beverages are included. The event is a good opportunity to not only work on your prayer life but to help others and pray alongside them. You are allowed to come and go as you please, which is a bonus for students who may have way too much homework that night. The cozy and relaxed atmosphere makes it better to come and spend time with our God. Tyler Thorpe spoke about his experience at this year’s Without Ceasing. “My experience was very humbling. I got to lead twice throughout the night, and seeing so many people worshipping even at 4 in the morning was amazing to me.” Since it was Tyler’s first year at GU, he had never been to Without Ceasing before and says he looks forward to it in the future. “My favorite part of this year was definitely being able to step out in leadership in a new capacity in front of my peers. I got to lead by myself with just my voice and my guitar. Using my gifts for the glory of God was something I will never forget”. Gina Sanders spoke at Without Ceasing on the topic of coming-of-age, where she was able to tell her testimony. 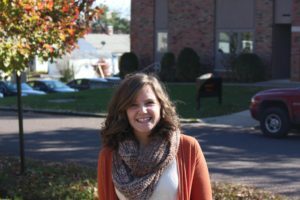 “It was a very humbling experience to have people come up to me afterward and tell me how they relate to my struggles with depression and anxiety.” She was so glad to see the love and support that came after she was done. Senior Noah Kneer spoke about his experience as well. “My favorite part was the time with an alum acoustic worship set where all of us stood around the piano and worshiped together.” As most of us know, Greenville values fellowship, and this is a perfect example of that. Coming together and worshipping on a deeper level is something quite unique. 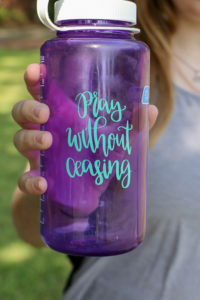 When asked if he Without Ceasing was something he enjoyed annually, Kneer Answered, “I look forward to it because it provides a time for spiritual refreshment that is hard to find in other times because of our busy schedules.” I am sure most of the students at GU can agree with Noah. Thankfully, the university sets time aside to give our attention to God and God alone.